May 17, 2018 12:09 pm. Talented mare Savanna Amour will begin her winter carnival campaign in a Listed race at Doomben. Quality mare Savanna Amour is ready for her winter carnival campaign after a frustrating series of minor problems. Savanna Amour is set to run in Saturday’s Listed Chief De Beers Handicap (1050m), one of three planned runs this campaign. The mare last raced in Queensland a year ago when she won the Group Three Gold Coast Guineas. She then raced well in the Melbourne spring winning another two Group Three races. “We had to scratch her on Oakleigh Plate eve with an elevated temperature,” Morgan said. “Since then there has been a series of minor things which has truncated her campaign. Morgan said that had not been possible and Savanna Amour would now run in the Chief De Beers and then the Hinkler Handicap two weeks later. “Then it should be on to the (Group One) Tatts Tiara third-up. Hopefully some of the other mares might be tired by then,” Morgan said. Ontrack will also have another promising mare, Test The World, in the Group Three BRC Sprint (1350m). 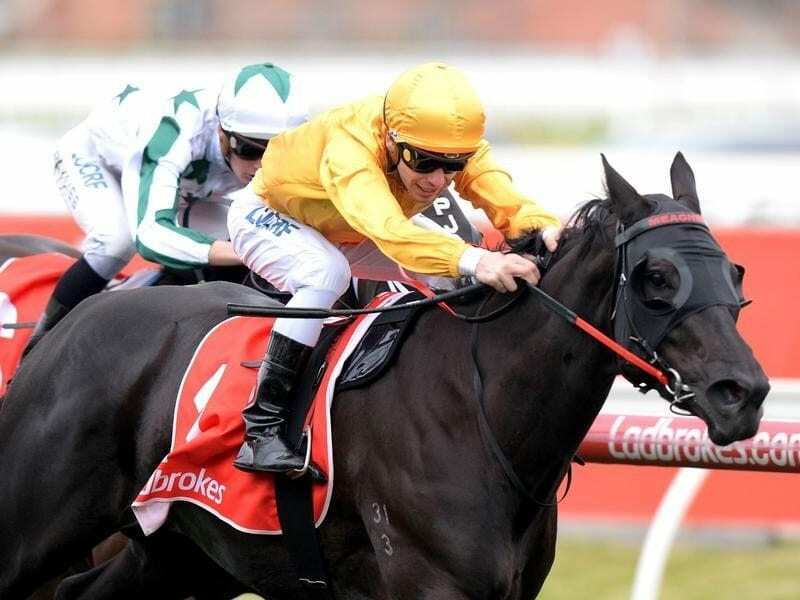 The mare was second to the in-form Anatola in the Listed Silk Stocking three weeks ago. “We were looking at running her in the Bright Shadow Stakes on Saturday against Anatola but felt the 1350 metres would suit her better,” Morgan said.